Congratulations! 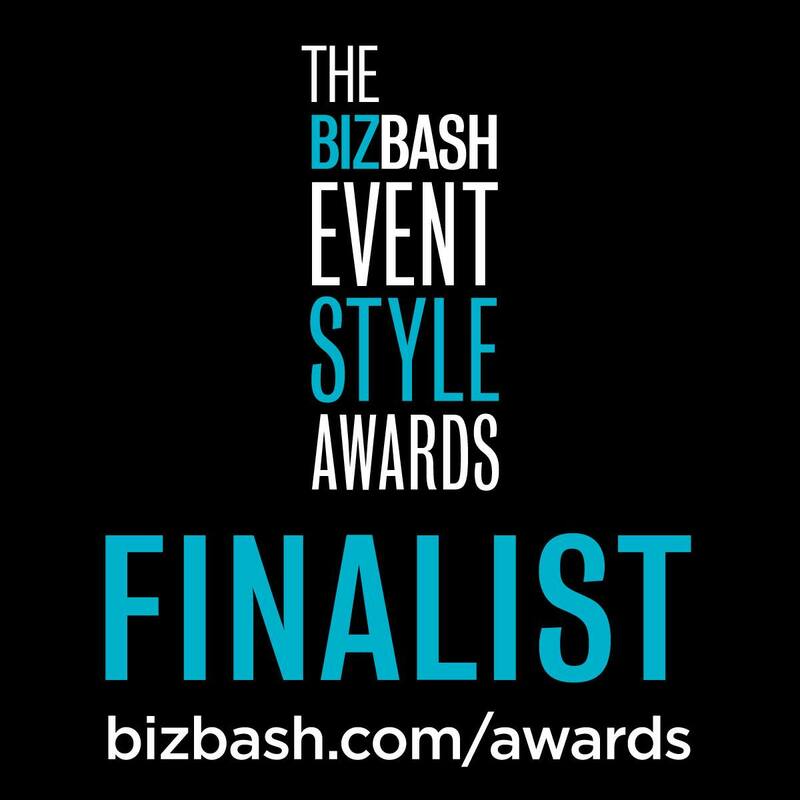 Pilot Freight National Meeting has been selected as a finalist for Best Use of Video at an Event in the 2014 BizBash Event Style Awards. The announcement of the winners will take place during BizBash Live: The Expo New York on Tuesday, October 28 at the Jacob K. Javits Convention Center. The winners will be announced in two sessions—half of the categories from 1:00 – 1:45 p.m. and the others from 4:30 – 5:30 p.m. We’ll be in touch with further information about when your category will be announced. Congratulations on this exclusive acknowledgement, and we look forward to seeing you on October 28.